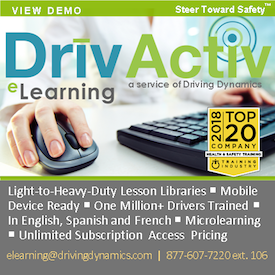 NAFA Fleet Management Association (NAFA), the vehicle fleet industry’s largest membership association, announces that employment resource Monster.com has named NAFA’s Certified Automotive Fleet Manager (CAFM) as number nine in its rankings of the top 10 best certifications to receive to boost salaries. The Monster report showcased that CAFM holders earn 27 percent more than those employees in fleet who have not received the certification. To compile the rankings, online salary database PayScale.com provided Monster with the best certifications and the difference in annual pay between the certification haves and have-nots. NAFA’s certification program includes different options based on the job requirements of the industry’s top fleet professionals. 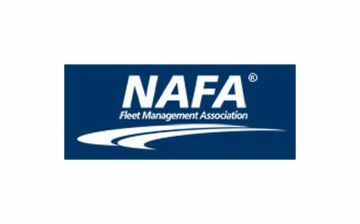 For fleet staff seeking to develop expertise in target areas, or begin the certification process, NAFA offers Fleet Discipline Certificates for those involved in just one or two aspects of fleet. The Certified Automotive Fleet Specialist (CAFS®) designation is for those who are interested in four fleet disciplines. The flagship CAFM program covers all eight of the key fleet disciplines. NAFA’s education solutions provide ways for fleet, mobility, and procurement professionals to earn more money and enhance career knowledge through the CAFM program. Visit www.nafa.org/f/Programs for more information. Keep Your Car Keys Safer in the RefrigeratorDo Tesla's Troubles Mean There's No Future for BEVs?